Los Angeles based artist Palace Wolf is back with new heat entitled "Too Far." 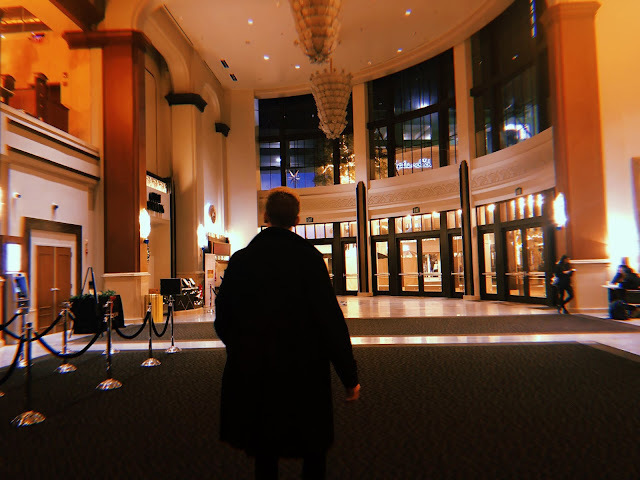 After dropping his feel good, debut single "20 Bands," the heartbreak kid returns with his new anthemic single "Too Far." Spacey, moody, and energetic at the same time, Wolf is right in the pocket on his new single, letting us know exactly how his living in the '09. Palace Wolf is definitely an up and coming artist to keep an eye on in the new year, with only two releases under his belt, and much more planned - we're expecting big things from this rising star. Stream "Too Far" below and catch up on the official music video for "20 Bands" as well.